I was commissioned by the designer of a beautiful garden to photograph their magical garden in Normandy. 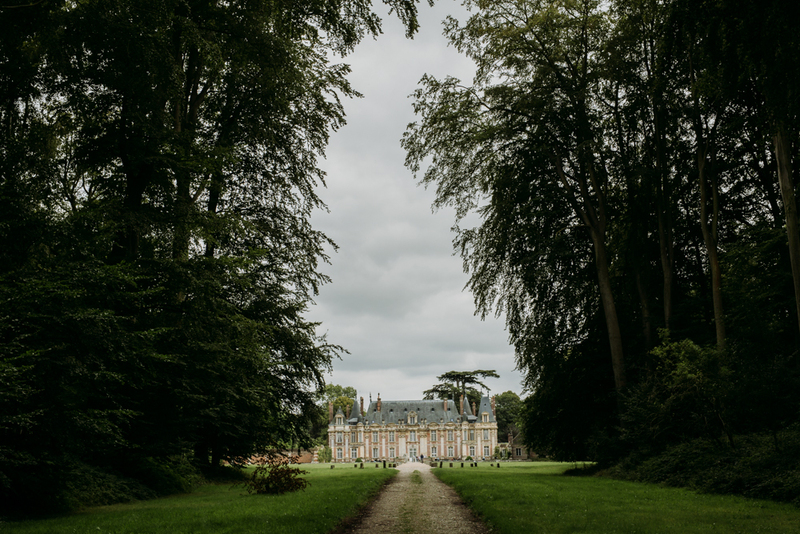 When I planned my journey and realized I might have some time before catching the ferry back to England and miraculously found this château very close to the ferry so off I went to visit it.. Birthplace of Maupassant, many visitors come here because of him. 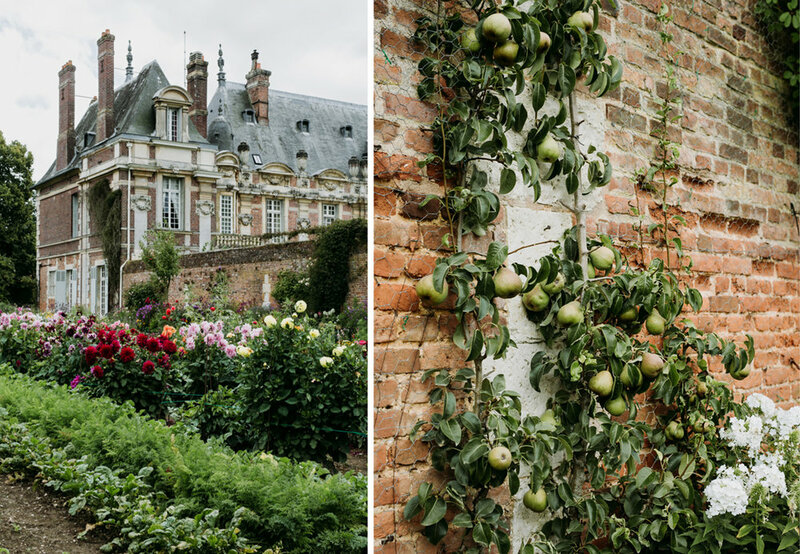 Although I studied literature (in France), oh how times change, it would have been different years ago but now I was mostly drawn by its vegetable garden that is right next to the château and not hidden somewhere at the back of the park. The place is a little bit on the shabby chic side and they clearly need all the help they can get to preserve this beautiful building and to create an inviting vegetable and flower garden. So if you’re ever crossing to Dieppe, it’s just 15 minutes from the car ferry, I absolutely recommend to visit and join the guided tour as well (if you’re a French speaker) which is very informative and gives a lot of interesting details about the past of the château. Voilà..